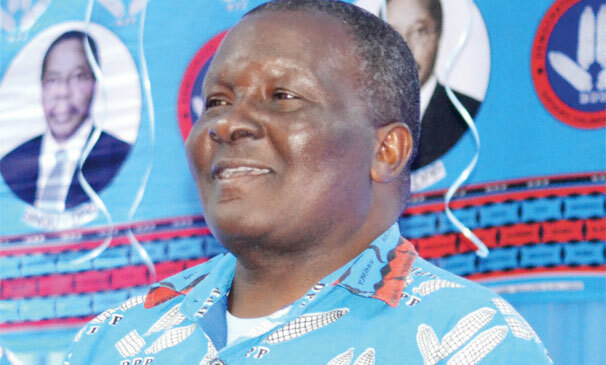 Political parties, including the governing Democratic Progressive Party (DPP) and main opposition Malawi Congress Party (MCP), have said they will wait for the official launch of the campaign period before unveiling their manifestos ahead of the May 21 2019 Tripartite Elections. In contrast, before the 2014 elections, DPP and United Democratic Front (UDF) unveiled their manifestos a few days after presenting their nomination papers to Malawi Electoral Commission (Mec). Parliamentary and Presidential Elections Act does not mention issues of manifestos; so, legally, the parties are not obliged to release the manifestos at a specific time. However, ahead of the forthcoming elections, none of the political parties has unveiled their manifesto to prospective voters, having submitted nomination papers of councillors, legislators and aspiring presidents to Mec last week. UDF publicist, Ken Ndanga, Sunday said they will unveil their manifesto on the very same day Mec opens the campaign window. MCP spokesperson, Maurice Munthali, said they will unveil their manifesto after launch of the official campaign period on March 19 to be in line with the law. “We are trying to follow the law. Of course, we are already selling our presidential candidate, Lazarus Chakwera, but that is unofficial. When you talk of a manifesto, that will be unveiled when campaign will be officially opened by Mec but, I must say that as always, we will be the first to unveil a manifesto,” he said. DPP spokesperson, Nicholas Dausi, also said the party will unveil its manifesto after the official campaign period but could not comment on whether the document was ready or not. “When the official campaign is unveiled by the Malawi Electoral Commission, the DPP will unveil its manifesto. A manifesto that is definitive, elaborate, comprehensive, clear with down-to-earth policies,” he said. 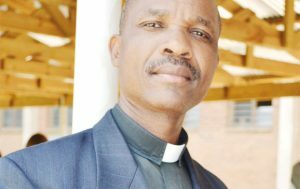 UTM spokesperson, Joseph Chidanti-Malunga, could not be reached for a comment but he told the media recently that they will also release their manifesto during the official campaign period. Political analyst Ernest Thindwa said the delay is a result of the fact that political competition in the country is not based on ideologies but voters’ ethnical background. “You will see that almost all the political parties have the same constituency in the poor people and political parties are waiting to see what their competitors have to offer so that they can go and improve on their plans. That is why you see that they come up with populist policies with the aim of winning political support,” he said. In the May 21 elections, Malawians will elect president, members of Parliament and councillors.